Eat, Sleep, Tinker.tire rack Archives - Eat, Sleep, Tinker. Building a homemade trailer tire rack for my aluminum open trailer. 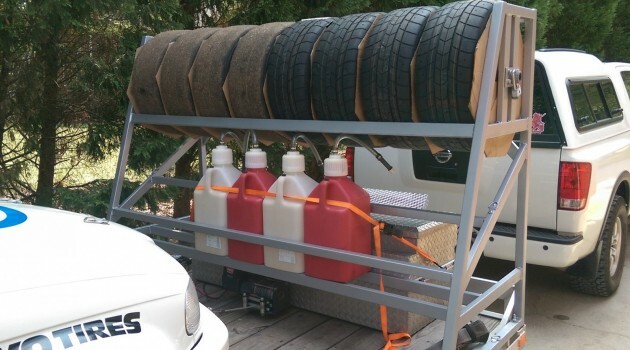 The rack holds eight wheels with tires as well as 4+ five gallon fuel jugs.